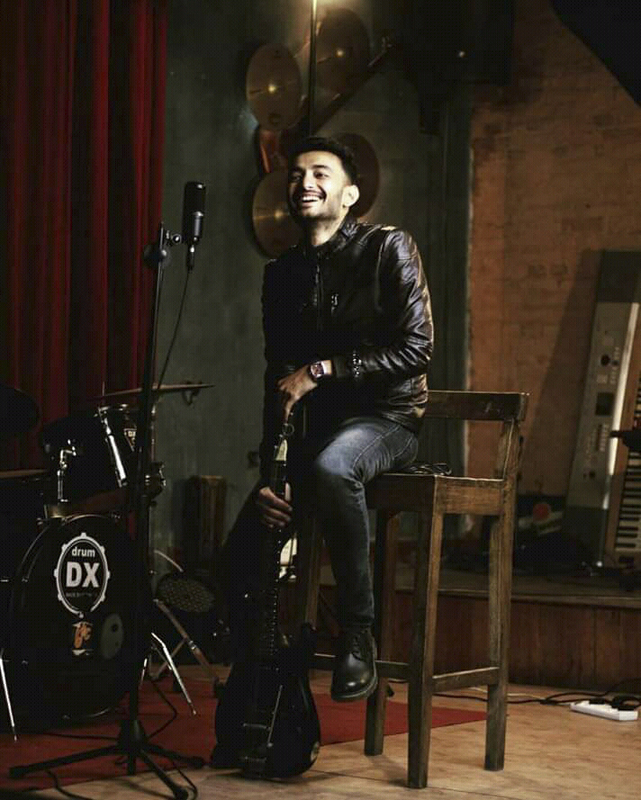 Sandesh Subedi has brought new music video of the love tragedy pop song CHAHEKO PREM. 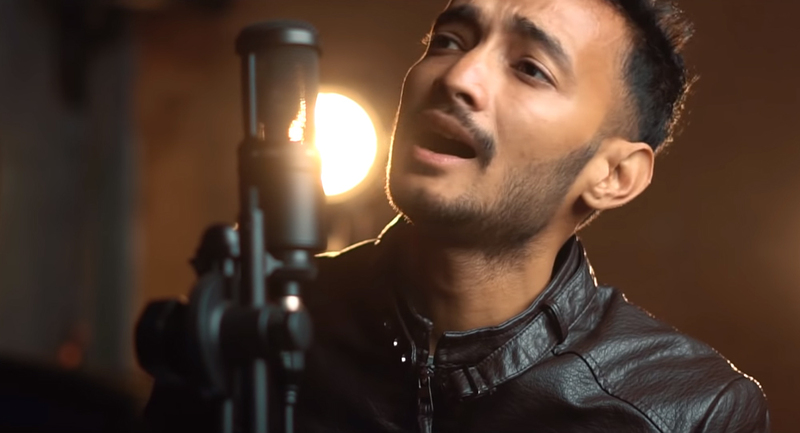 Lyrics of the song is written by Dip Raj Basnet and arranged by Bizu Karmacharya. This video is produced by Resonance Production in remembrance of The Origin Band.